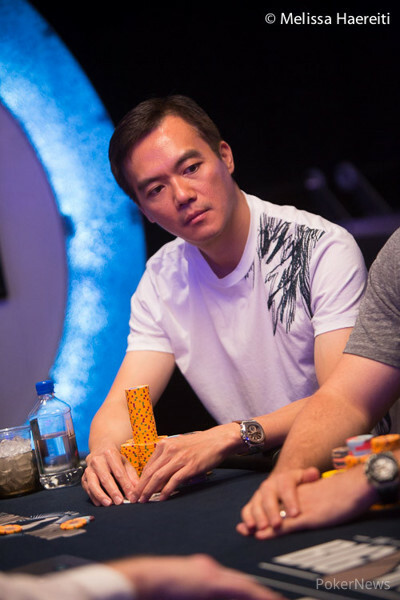 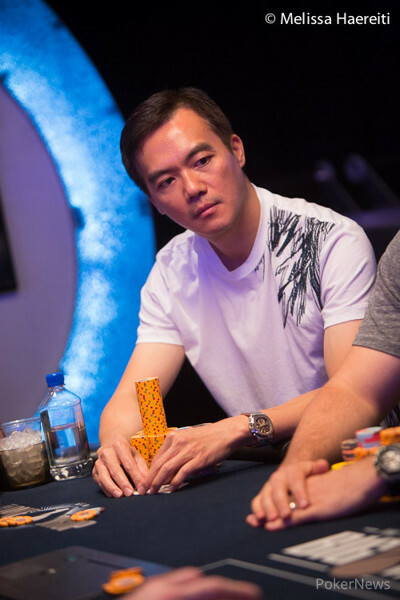 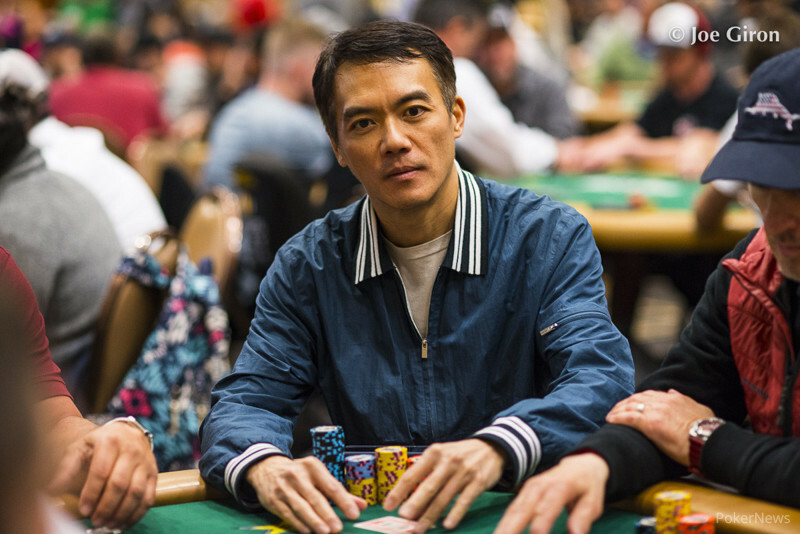 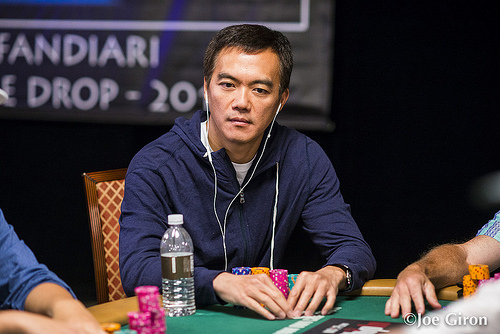 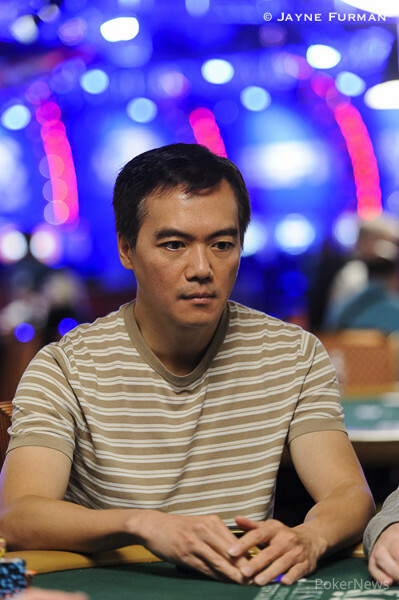 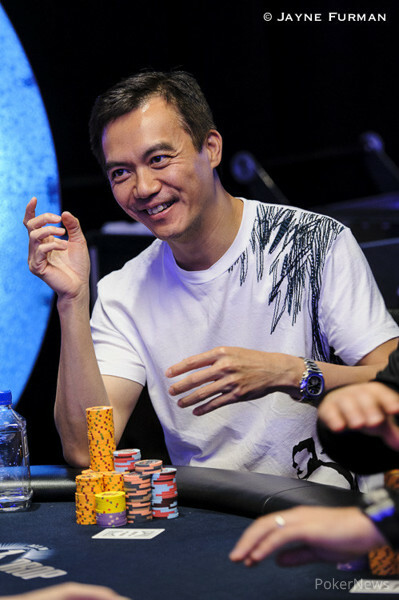 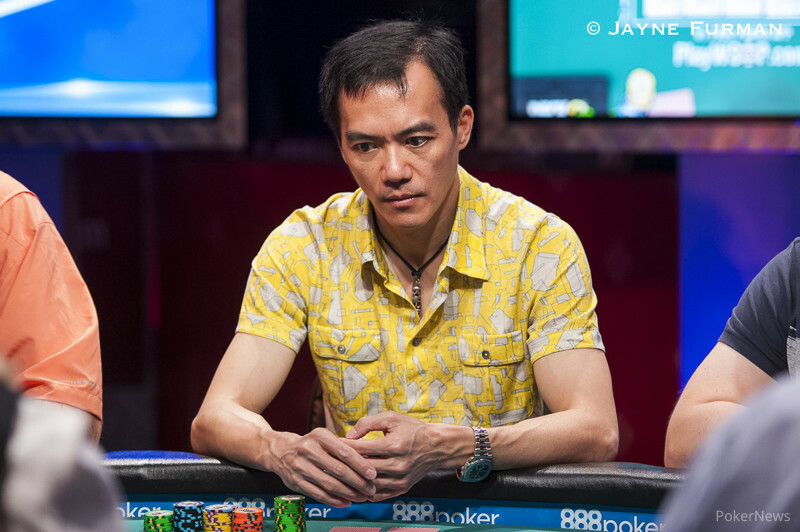 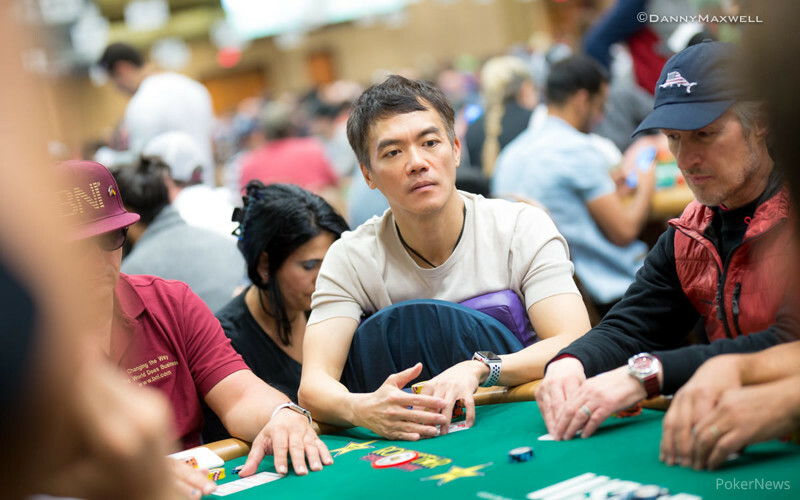 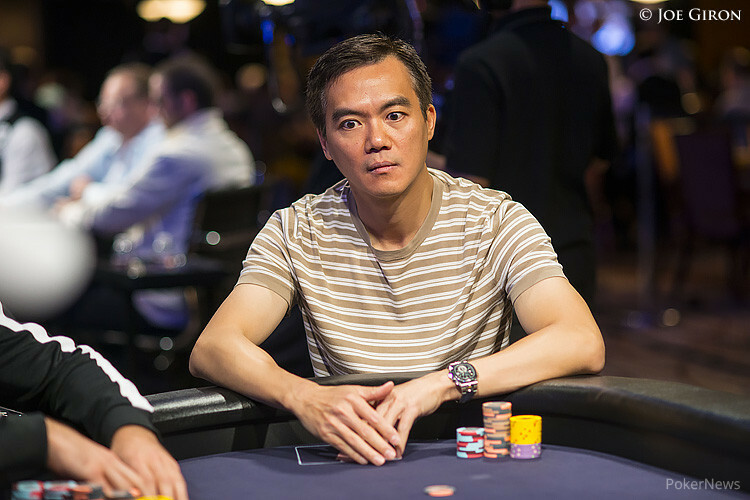 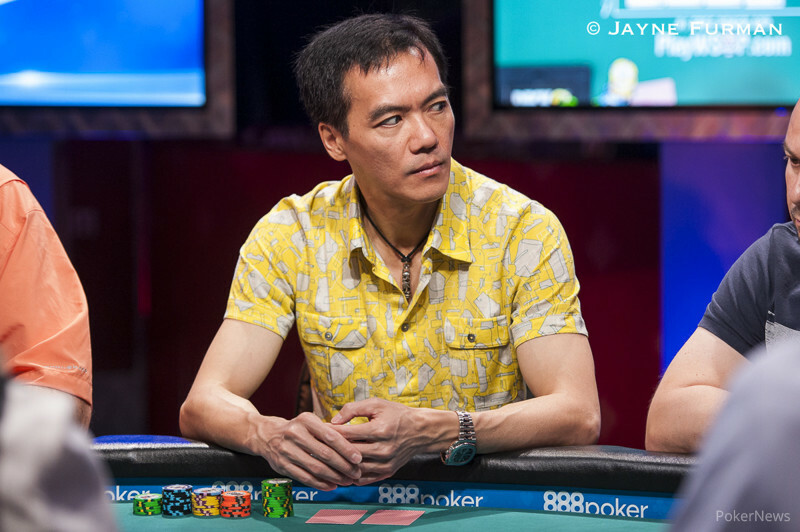 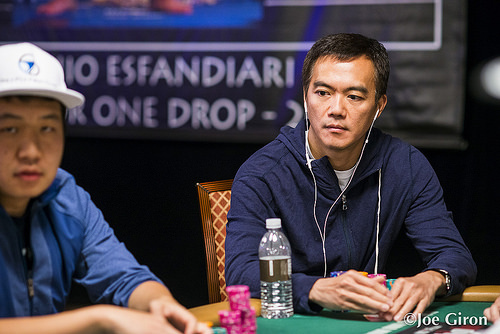 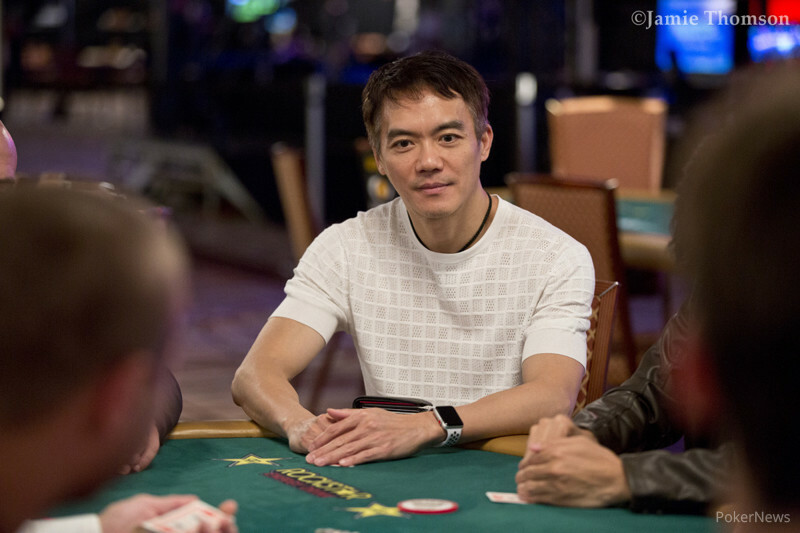 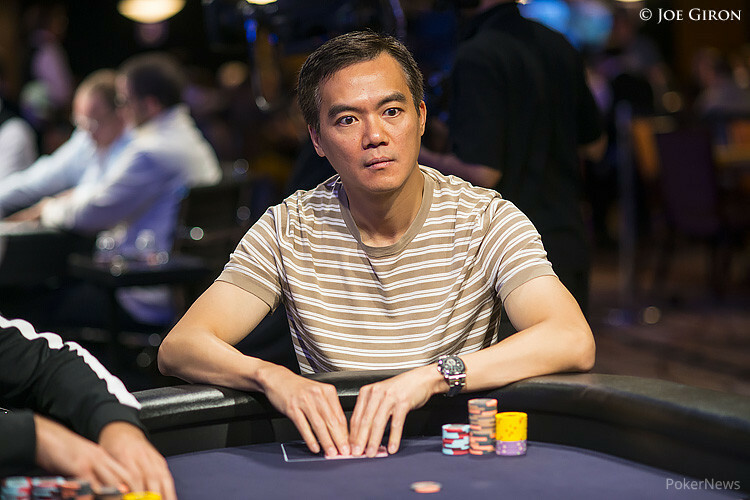 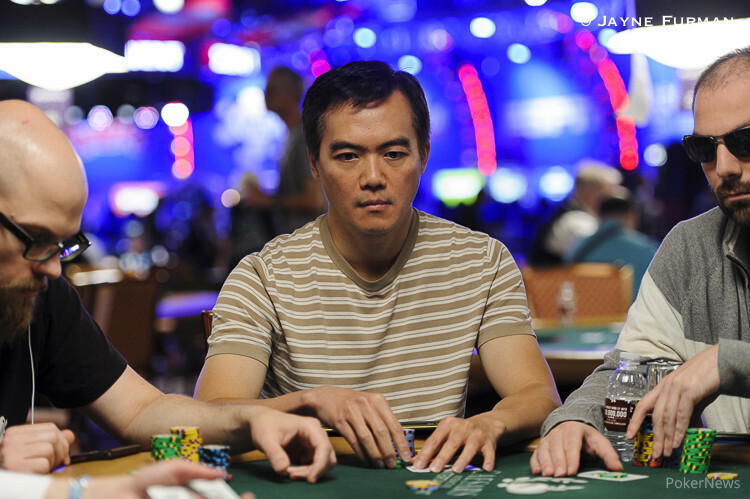 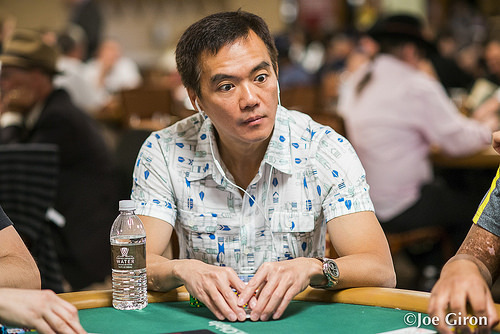 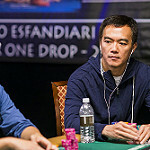 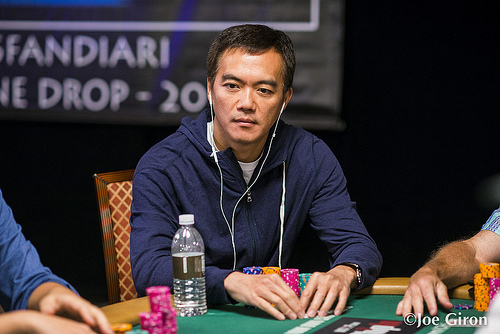 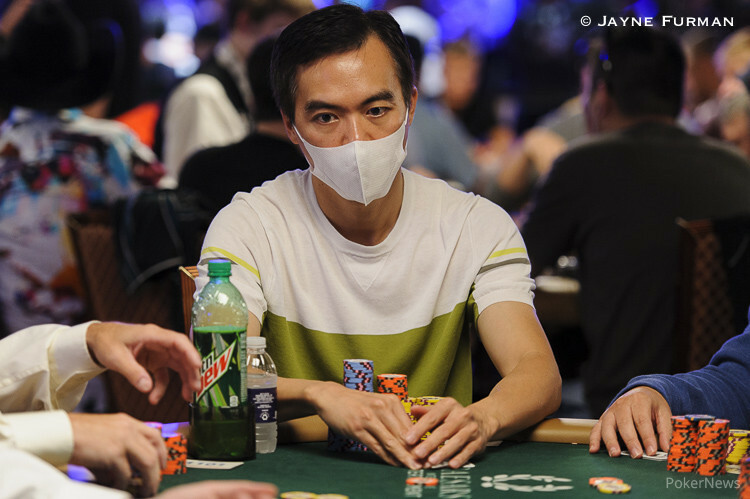 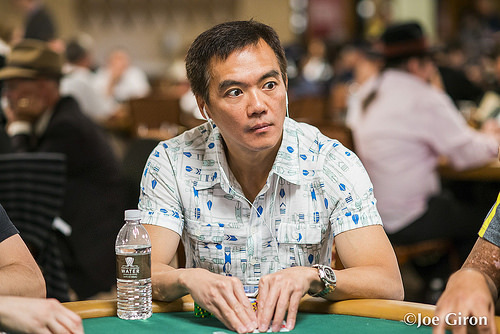 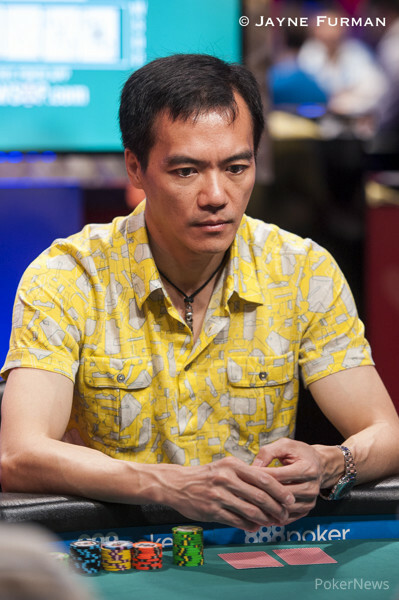 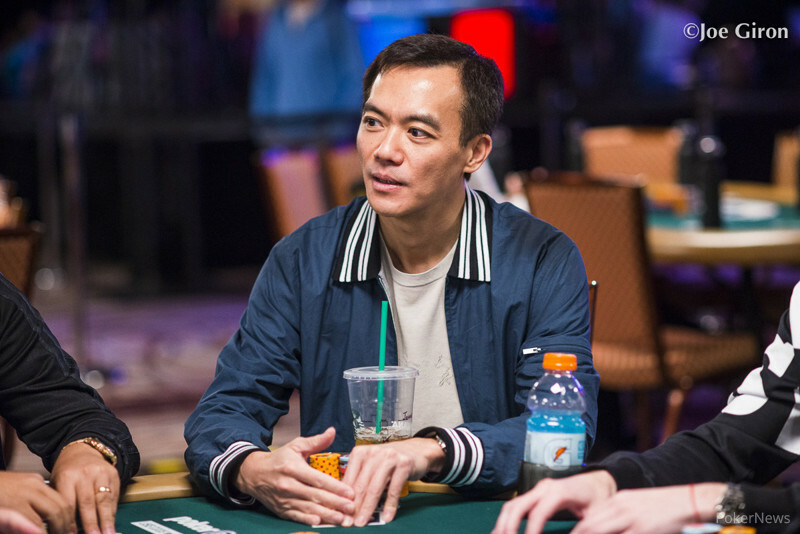 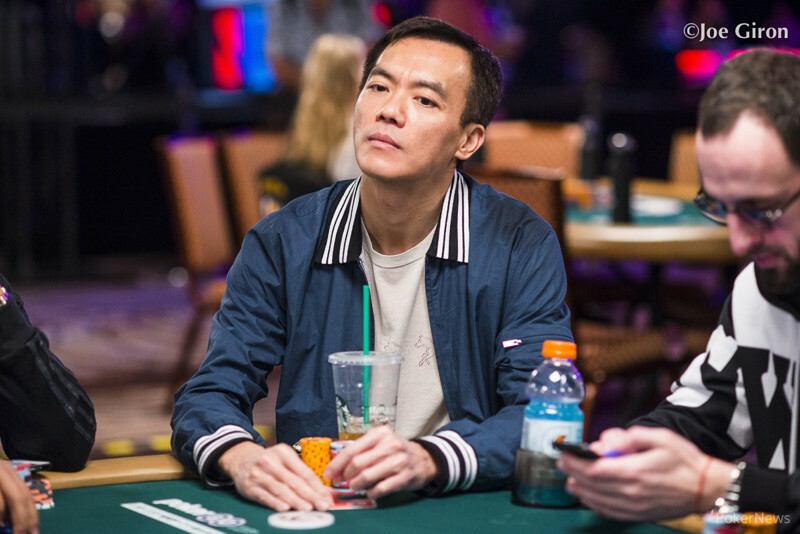 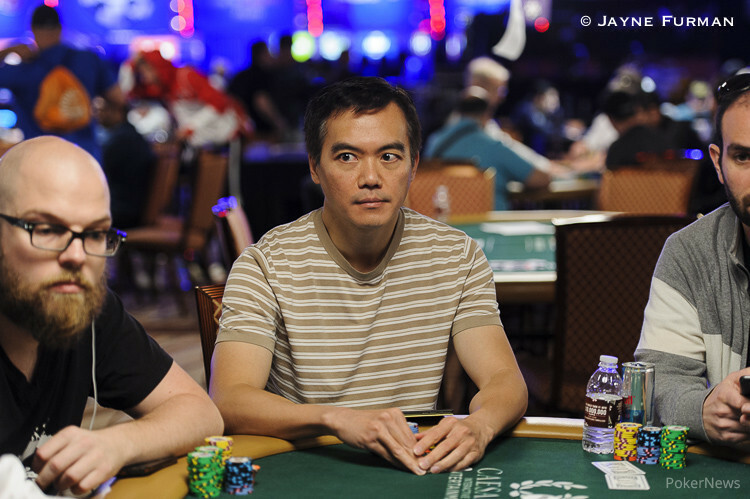 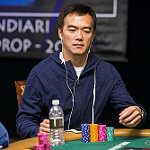 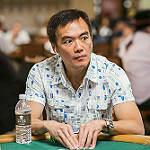 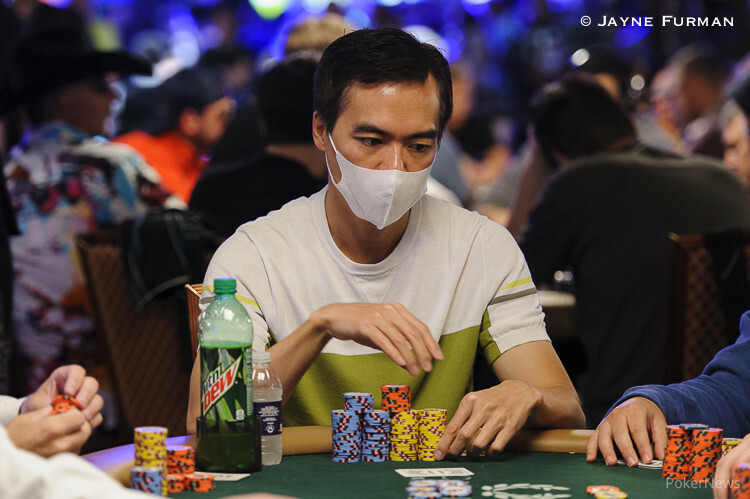 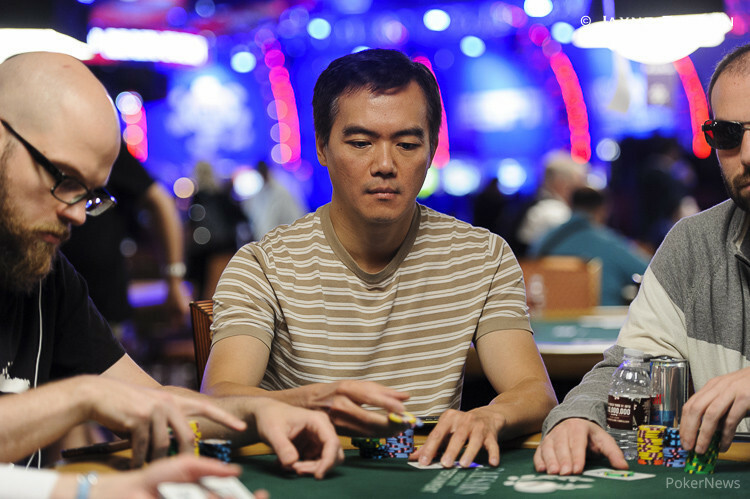 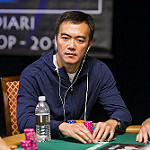 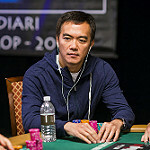 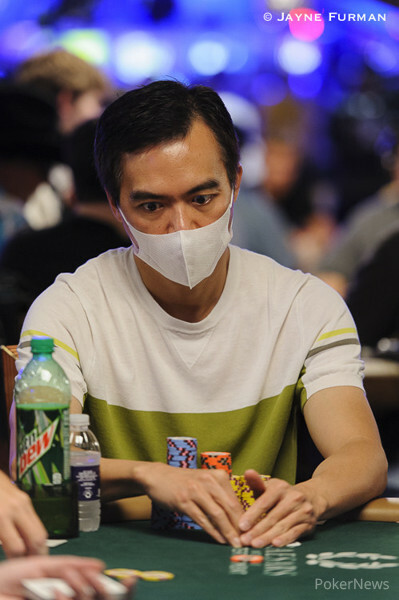 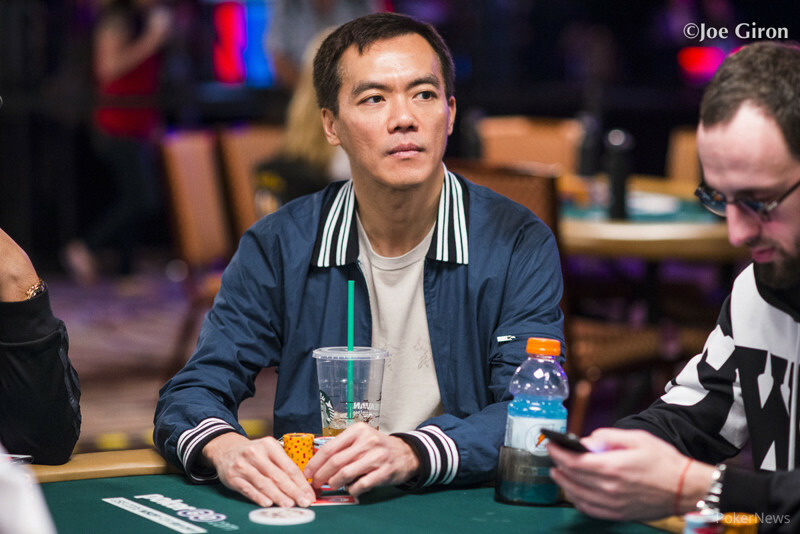 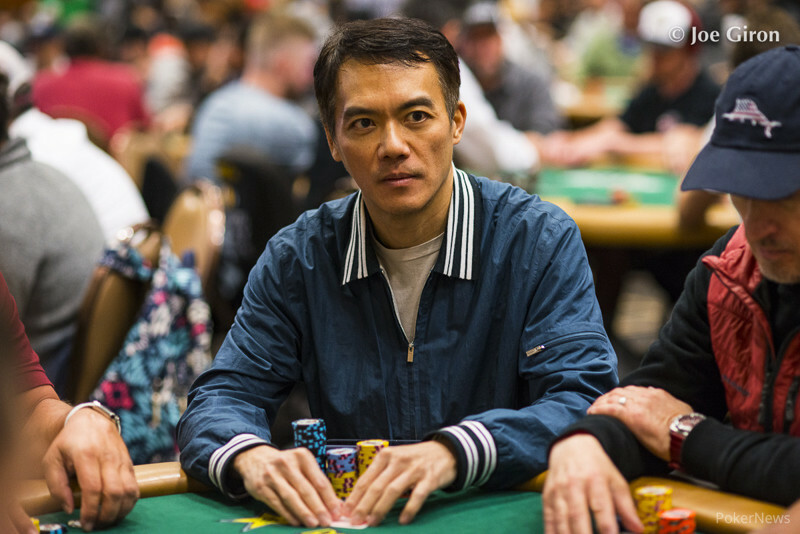 In his first five years at the World Series of Poker, John Juanda made 16 final tables and won three bracelets. 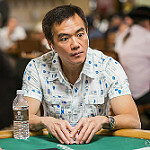 Juanda moved to the United States in 1990 to attend Oklahoma State University where he earned his degree. 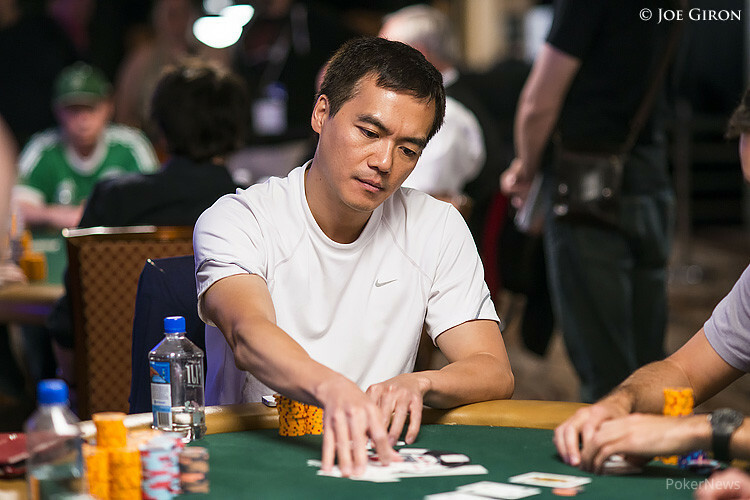 He later earned his MBA at Seattle University and was an award winning salesman before pursuing poker full-time. 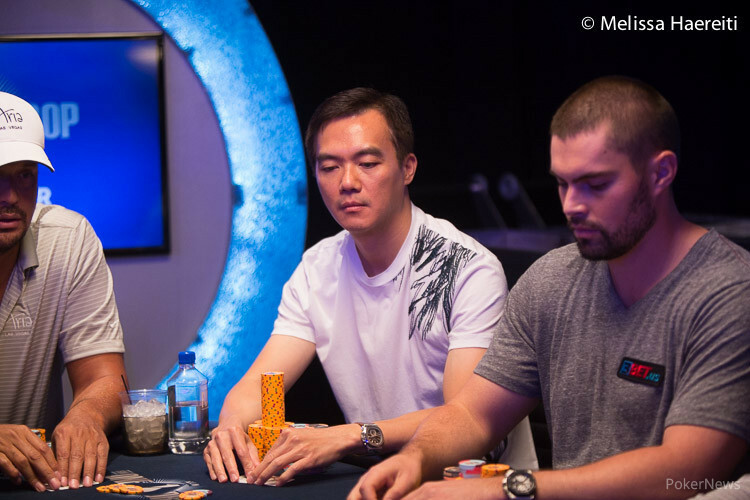 Maryland pro shines brightest in field full of stars, dons second bracelet and pockets $224K. 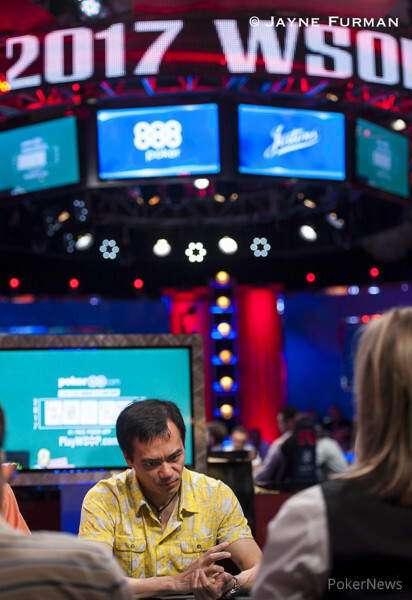 Isaac Baron is king, Paul Pierce keeps double-doubling, and we've lost our reigning champ. 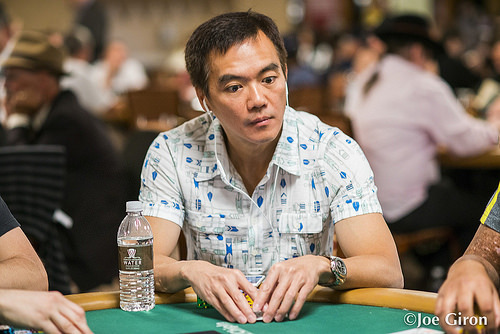 The field will return on the money bubble with nine hopefuls at 3pm tomorrow. 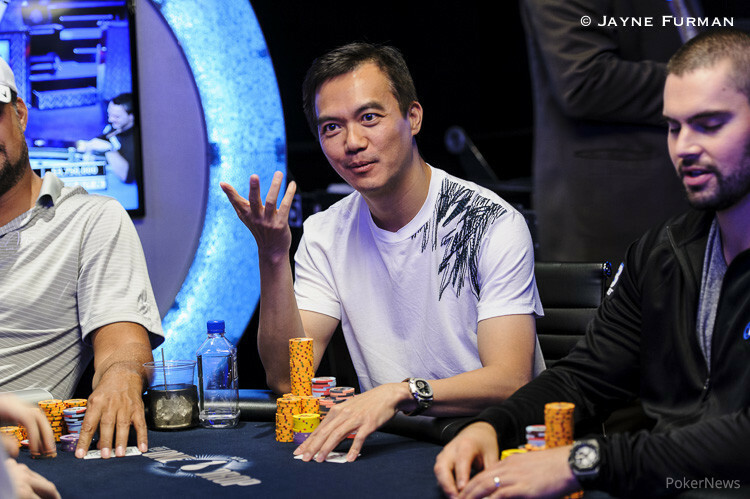 Including what Cary Katz has to say about that aces vs. aces hand. 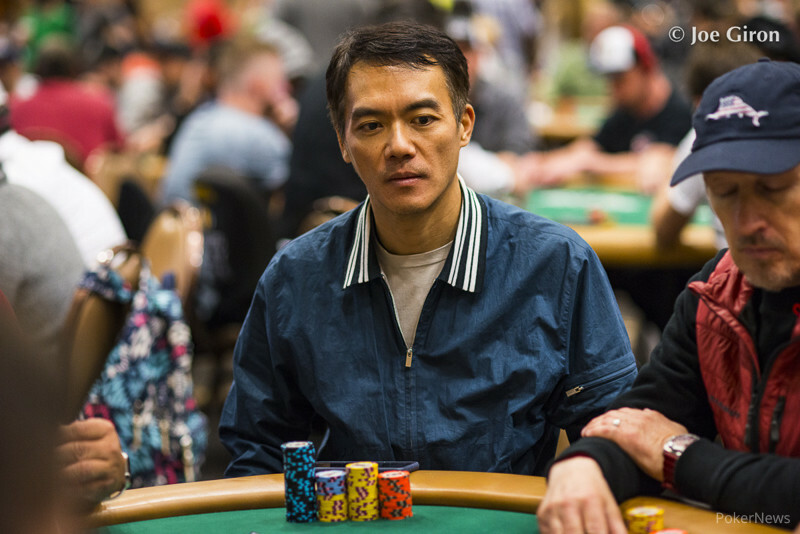 Jonathan Duhamel looks to do something only Huck Seed has accomplished before. 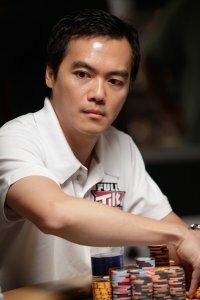 Find out what. 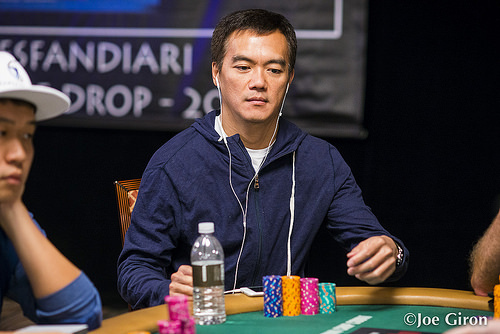 Harwood bagged up six-figures; Lacay leads; Negreanu survives. 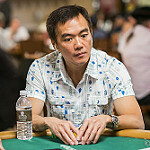 2013 WSOP crowns eighth Canadian gold bracelet winner. 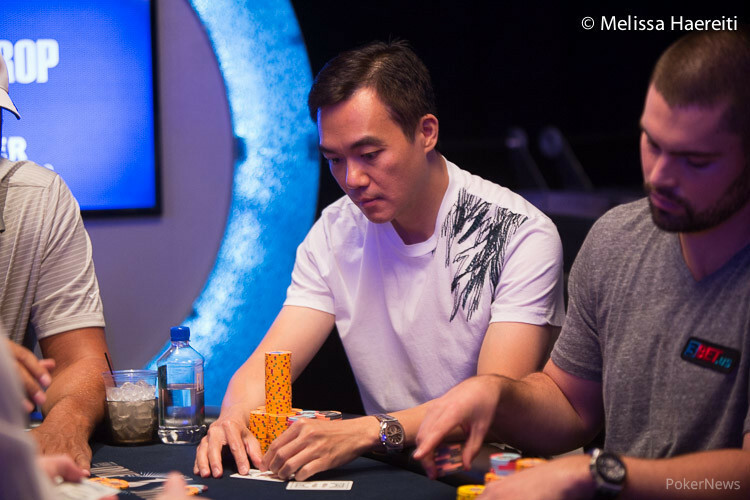 Canadian hot streak continues with $2,500 No-Limit Hold'em four-handed victory. 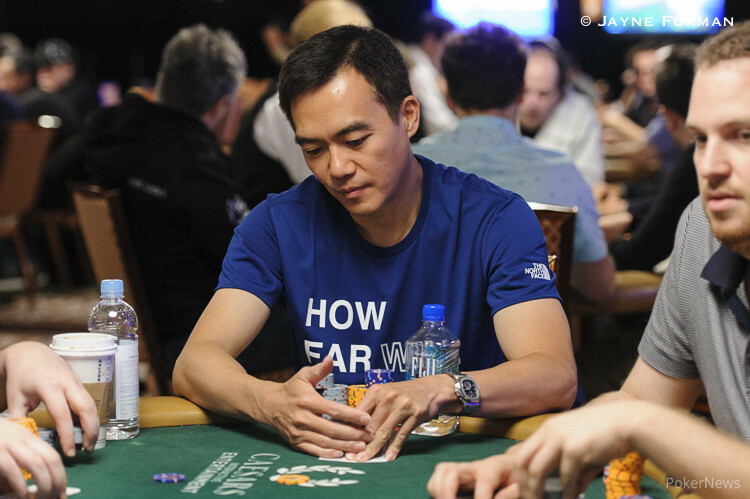 Kid Poker picks up a major win, over $1 million, and his first bracelet since 2008. 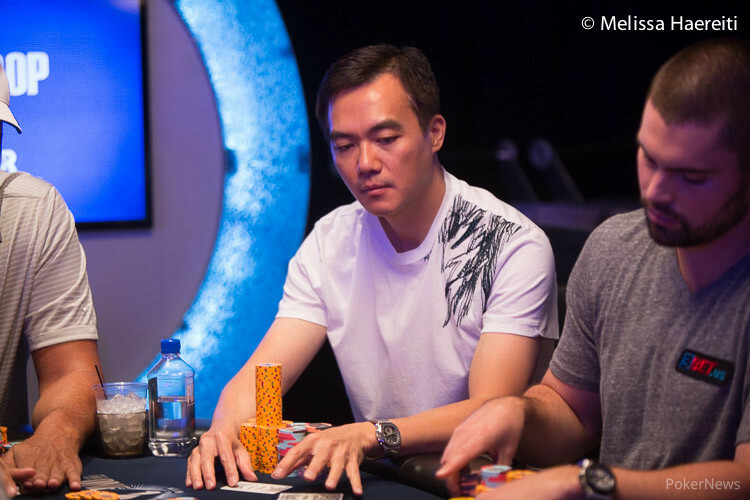 October Niner Thomas leads Main while November Niner Joseph Cheong leads High Roller.